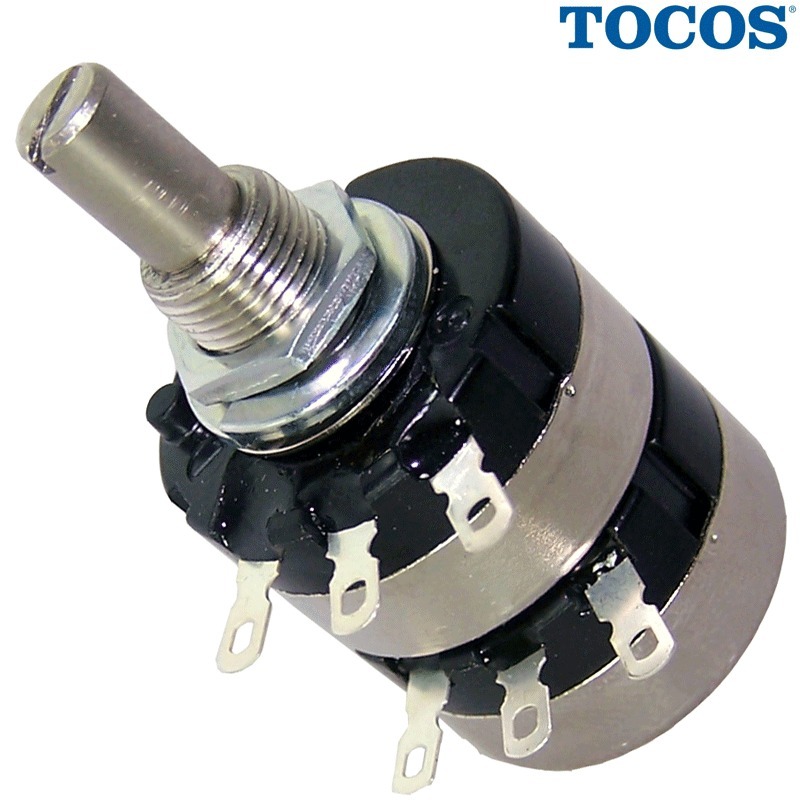 With the demise of Noble and with TKDs becoming hard to get hold of and increasingly expensive we have been searching for the next big thing in potentiometers. We feel we have found it in Japan. Made by the Tokyo Cosmos Electric Co. Ltd (TOCOS), these carbon gems are being very well received. We have been referring to them as the Cosmos and the name seems to have stuck. Their sound signature is detailed, lucid with amazing depth. For starters we are stocking the Stereo Audio Log type in 10K, 20K, 100K, 250K and 500K. 50K will follow shortly. 9mm diameter cutout required. 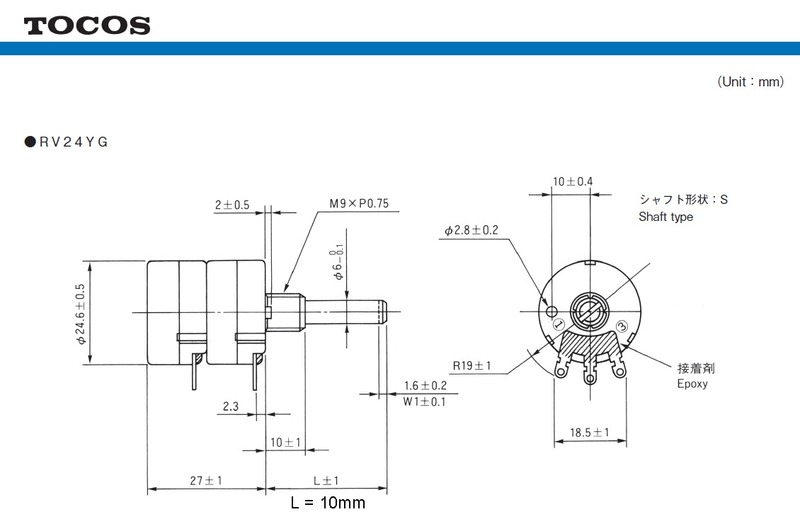 Anti-turn lug present but can be cut off if not required. Please note that because TOCOS are unable to guarantee 1.2bB channel matching we are no longer stocking the stereo version. A big disappointment.